High Peaks Pure Earth has translated a poem written by an anonymous Tibetan blogger that is dedicated to detained Tibetan writer Choepa Lugyal. 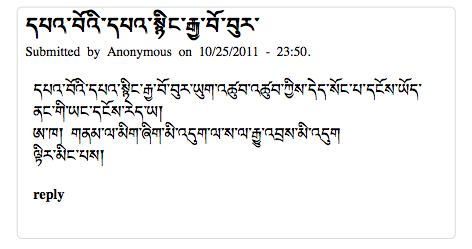 The poem was posted online on October 25, 2011. Three reactions to the poem have also been translated. 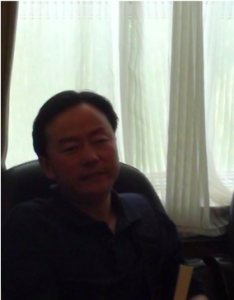 According to the Tibetan Centre for Human Rights and Democracy, Choepa Lugyal was arrested in Lanzhou, capital of Gansu province, on October 19, 2011. Choepa Lugyal’s penname is Me Che, which literally means “tongue of flames” but can also mean a small smoldering fire or amber. 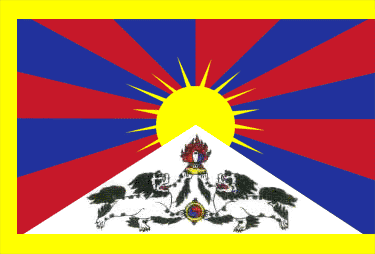 This poem has since been taken offline, perhaps due to the political sensitivities surrounding not only the detention of the writer but also the reference to fire and flames, evoking the images of the recent self-immolations in Tibet. Although you have so much hope on the outside, beggar! 1. Since the situation is uncertain for the time being and we are not sure about the negative and positive effects it may bring by popularising the incident. 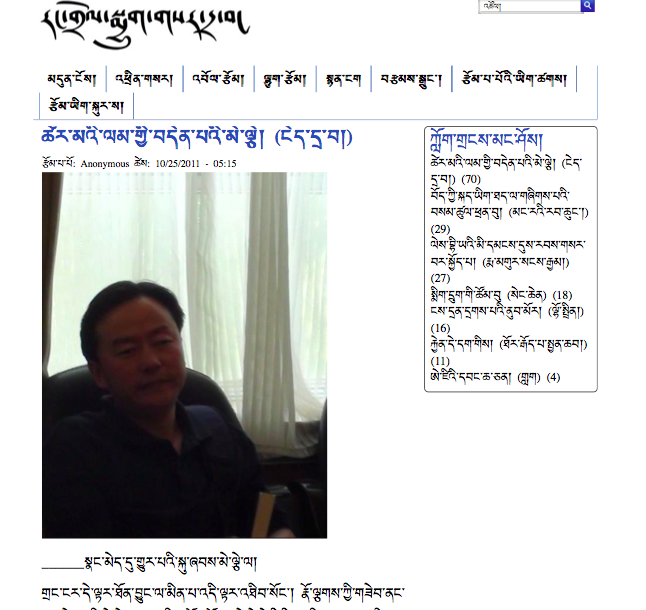 Therefore, it is not proper and I appeal to the administrator not to post such works on the blog. 2. How do you think one learns about reality? We are neither popularising nor complaining. We are just singing sad songs. By the blog administrator. 3. It is true that the hearts of the heroes have been chased out by the storm. Yes! The sky has no eyes, the earth has no karma.